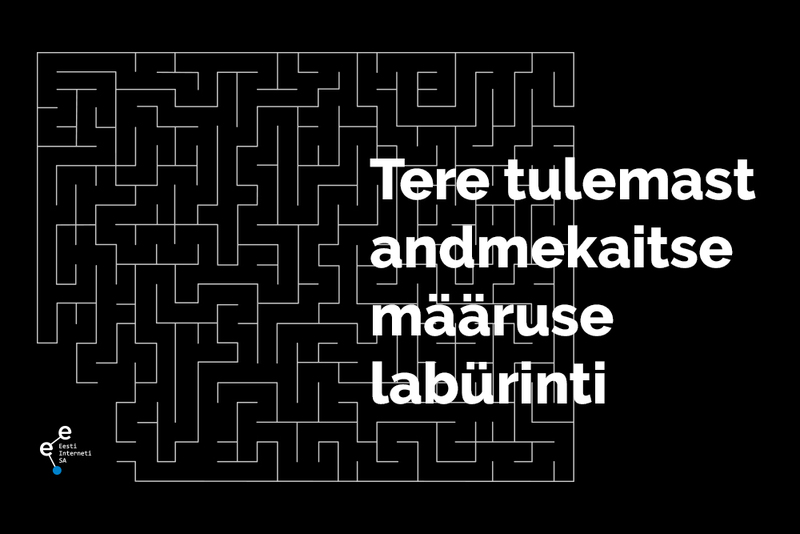 Starting from June 13, 2011 the Estonian Internet Foundation will bring letters with diacritical marks õ, ä, ö, ü,  and  to national domains ending with the suffix .ee, which means that the .ee domain will be covered with the full range of the Estonian alphabet. The Estonian Internet Foundation in cooperation with the Association of the Estonian Patent Attorneys has introduced a period for reservation of .ee domain names containing letters with diacritical marks before commencement of general registration of such domain names. During this period you can submit applications for reservation of the relevant domain names of the following varieties: a business name (including a self-employed person’s business name) entered in the Estonian Commercial Register or a name entered in the register of non-profit associations and foundations; a trademark registered in Estonia; the surname of the physical person as of the application submission date; the first name(s) and surname of the physical person as of the application submission date. Rules regarding the period of reservation on the basis of a prior right of .ee domain names containing letters with diacritical marks can be found on www.eestiinternet.ee under domain rules. The reservation period has been divided in two parts: 16.05.2011–05.06.2011 – during the first stage of the period applications for reservation can be submitted to the Estonian Internet Foundation. 06.06.2011–12.06.2011 – during the second stage of the period the elected patent agents will check the received applications and decide on acceptance or rejection. The domain name entered in the list of reserved domain names as a result of checking procedure can be registered by the applicant until 31.12.2011. Registration of domain names containing letters with diacritical marks is free. Domain names containing letters with diacritical marks are registered for the usual domain registration fee that is set for end consumers by the Registrar. The Estonian Internet Foundation is the organisation founded by the Government of the Republic of Estonia and the Estonian Association of Information Technology and Telecommunications with the purpose of management of Estonian top-level domain names (.ee). Domain rules and fees applicable to .ee, pri.ee, com.ee, fie.ee and med.ee shall be approved with a decision reached by the consensus by the board of the Estonian Internet Foundation consisting of 6 members, of which half shall be appointed by ITL and half by the state.